It’s my first night back after that 12 day stretch and I think my bodies rebelling. I wanna sleep like Snow White and I’ll probably slap the S*** out of any prince who tries to wake me up!! Brenham was neat but also made me realize another reason I love being with Stacy so much, her flexibility. We had decided to take the cameras to the bowling match with the intention of meeting some wildflowers later. However, after lunch at Olive Garden and fighting my blood sugar I was exhausted. We started driving towards the hotel and lookoing at stuff we had seen earlier and Stacy was nodding off in the passenger seat. Nothing seemed as pretty and photographic as it had earlier so after a brief stop at Washington on the Brazos state park, which did nothing for either of us, we elected to take a nap. Well, that nap ended around 8pm and the flowers were sleeping by then. Rather than getting mad at ourselves, we opted to fill our bellies downtown in the front window of a pizza/candy shop called Yummy, holding hands and walking as we looked through storefronts. When we were going back to the car we heard the train and said, “Hey”. Cameras + Tripod + Night = Promise kept! On our first date I was talking about my love of night and low-light work and promised to teach Stacy what little I knew. This was payback! We spent about 2.5 hours at the tracks. She shot the stars, the moon and the traffic using her Cannon digital (my first time doing Night work with a digital) with exposure times ranging from 3 seconds up to 18 minutes. At the very end of the 18 minute exposure, while we were listening to Ray Stevens “Mississippi Squirrel Revival”, she heard her train. With less than a minute we switched lenses and framed a shot. She did great! We drove back to the hotel around 1:30 am very satisfied and excited. We missed our wildflowers but in being flexible and changing plans rather than pushing ourselves we accomplished soooo much more! The look on her face when she opened up her images on the laptop was beautiful! She was grinning ear-to-ear and her eyes were sparkling. What else can I say? 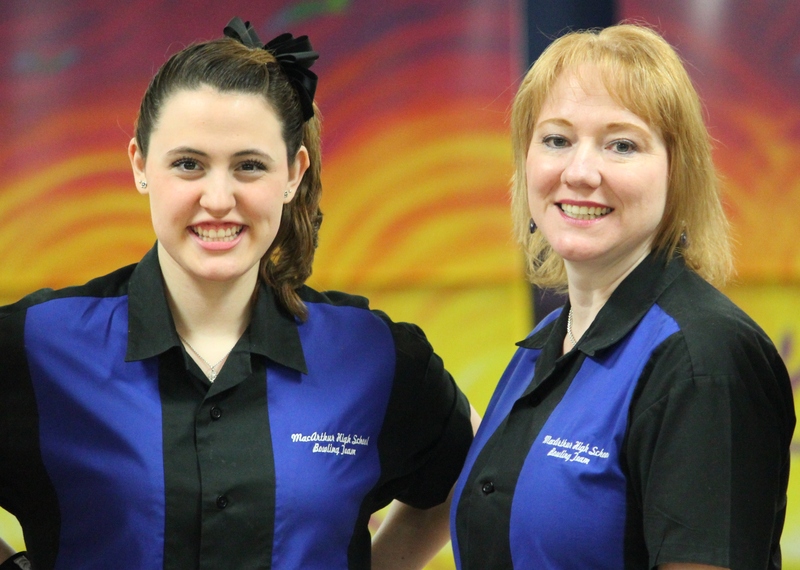 Every day I thank the gods of Fate that my daughter, Alexis, started bowling all those years ago and that I had the opportunity to make friends with her Coach, the woman whom I hope to have next to me for the rest of my Life. Too many coincidences and signs were telling me to come out of my self-imposed ‘exile’ and pursue something that, even now, I can’t understand…I just accept. Thank you Stacy, for all that you are and how fulfilled I feel just having you in my Life. I Love You.